RoentDek is the market leader for state-of-the-art delay line detectors. Time and Position of impact of both Particles and Photons can be determined simultaneously with high precision. We can also supply complete particle imaging systems and the full range of electronics needed for operation. Dual time-of flight spectrometer with MCP Delay-line detectors at both ends. 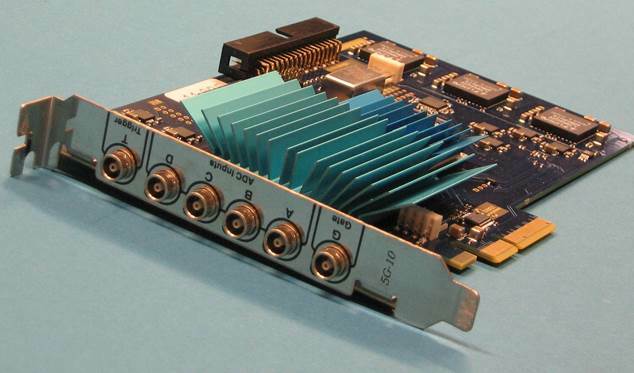 Time-to-Digital Converter (TDC) for highest count rates and fast digitizing ADCs. RoentDek was founded in 1990 by a team of scientists from the Johann Wolfgang Goethe-University in Frankfurt, Germany. 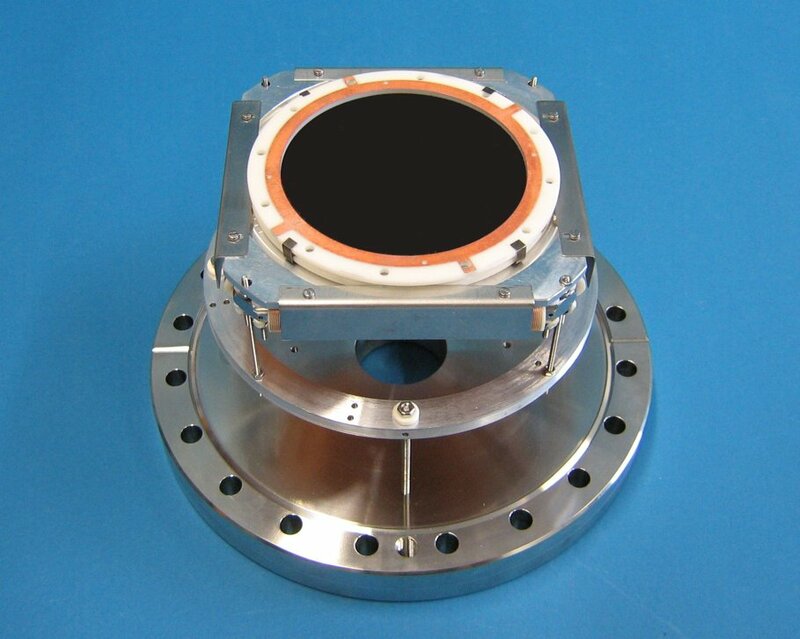 Our activities are focused on the development of time and position sensitive Delay Line Detectors for the imaging of particles and photons emitted in advanced research and technology applications. We have developed unsurpassed expertise in this area which has allowed our products to make decisive impact on the leading edge of research. RoentDek detectors are in use at institutions all over the world. Our efficient service and state-of-the-art technology at affordable prices guarantees satisfied customers. We will be pleased to offer a solution for your specific tasks. Many of our Delayline Detector systems are in use by scientists at major research institutions worldwide - click here to see a list with some of them. Measurements performed with RoentDek Delayline Detector have lead to lots of scientific publications - click here for a compilation of only few of these publications.